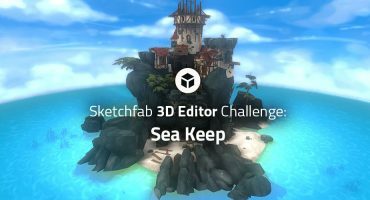 Sketchfab loves our students. We really, really love you. But because I love watching my CEO’s head explode as we hand out free accounts, help me get the word out! It’s a Facebook and Twitter Share our Free Student PRO account Challenge. And yeah, you’ll win more free stuff. 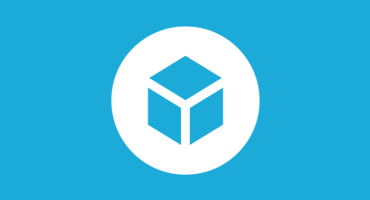 Write a great tagline about Sketchfab. Share our free student PRO account blog post on Twitter and Facebook with your tagline. Do it now. Tell your friends to like it, share it, retweet it, and favorite it. Take a screen shot of your post(s) on Monday at midnight EST. 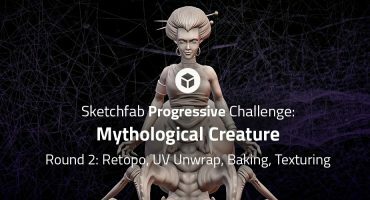 Comment on this blog post with your screenshot and Sketchfab username. The screenshot with most combined likes/shares/retweets/favorites wins a Sketchfab care package! A 3D print of our CEO with red pants. Minecraft Mysteries – The Winners!